GREAT MILES 34,436! EPA 24 MPG Hwy/17 MPG City! Third Row Seat, Heated Seats, All Wheel Drive, Dual Zone A/C, Keyless Start, Rear Air, Aluminum Wheels, POPULAR EQUIPMENT GROUP, QUICK ORDER PACKAGE 23B, RADIO: UCONNECT 8.4 AND MORE! Third Row Seat, All Wheel Drive, Rear Air, Aluminum Wheels, Keyless Start, Dual Zone A/C Rear Spoiler, Keyless Entry, Privacy Glass, Child Safety Locks, Steering Wheel Controls. 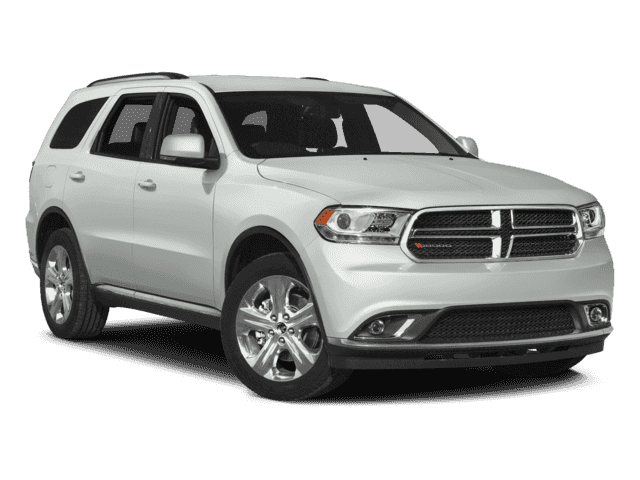 QUICK ORDER PACKAGE 23B Engine: 3.6L V6 24V VVT Flex Fuel, Transmission: 8-Speed Automatic (845RE), Comfort Seating Group, Leather Wrapped Steering Wheel, For More Info Call 800-643-2112, Power 4-Way Driver Lumbar Adjust, Integrated Roof Rail Crossbars, Bright Side Roof Rails, Power 8-Way Driver/Manual Passenger Seat, SIRIUSXM Satellite Radio, POPULAR EQUIPMENT GROUP Heated Front Seats, Rear View Auto Dim Mirror w/Microphone, Heated Steering Wheel, ParkView Rear Back-Up Camera, ParkSense Rear Park Assist System, RADIO: UCONNECT 8.4 Nav-Capable! 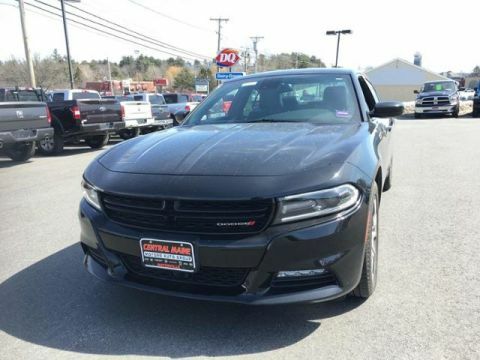 See Dealer for Details, Rear View Auto Dim Mirror w/Microphone, (Registration Required), Uconnect Access, 8.4 Touchscreen Display, For Details Visit DriveUconnect.com, TRANSMISSION: 8-SPEED AUTOMATIC (845RE) (STD), ENGINE: 3.6L V6 24V VVT FLEX FUEL (STD). Edmunds.com's review says Modern and functional, the 2015 Dodge Durango's cabin is a standout in this class. 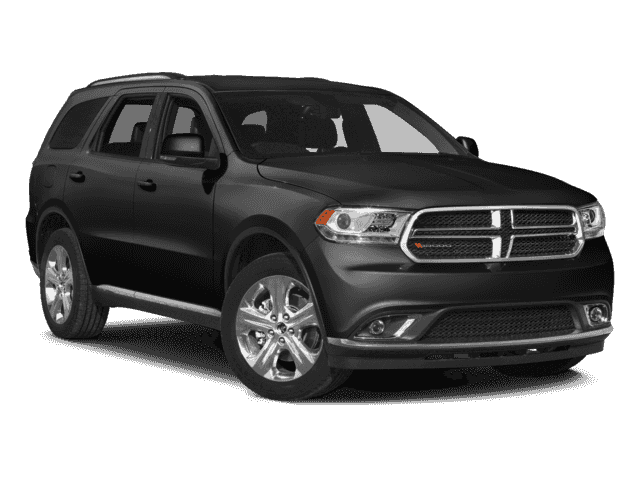 Regardless of trim level, the design is attractive and features upscale materials that convey uncommon elegance.. Great Gas Mileage: 24 MPG Hwy.